Contempt is the worst of the four horsemen. It is the number one predictor of divorce, but it can be defeated. When we communicate with contempt, we are truly mean. Treating others with disrespect and mocking them with sarcasm and condescension are forms of contempt. So are hostile humor, name-calling, mimicking, and body language such as eye-rolling and sneering. In whatever form, contempt is poisonous to a relationship because it conveys disgust and superiority, especially moral, ethical, or characterological. Contempt is fueled by long-simmering negative thoughts about one’s partner, and it arises in the form of an attack on someone’s sense of self. Inevitably, contempt leads to more conflict—particularly dangerous and destructive forms of conflict—rather than to reconciliation. It’s virtually impossible to resolve a problem when your partner is getting the message that you’re disgusted with them and that you’re condescending and acting as their superior. Our research found that couples who are contemptuous of each other are more likely to suffer from infectious illness (colds, the flu, etc.) than couples who are not contemptuous. Contempt is the most poisonous of all relationship killers. We cannot emphasize that enough. Contempt destroys psychological, emotional, and physical health. 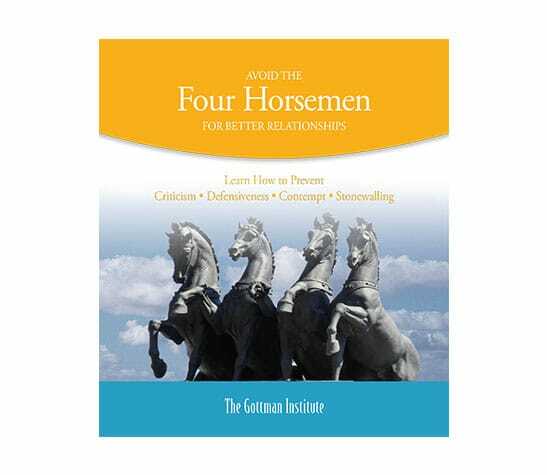 Fortunately, like all of the four horsemen, there is an effective antidote to contempt, and it comes in two forms. If you’re experiencing contempt in your relationship, there are proven antidotes to combat it and turn conflict into positive growth. The first way to do that is to start small and describe your own feelings and needs about any given issue. Try to avoid using “you” statements, which can make your partner feel blamed or attacked. 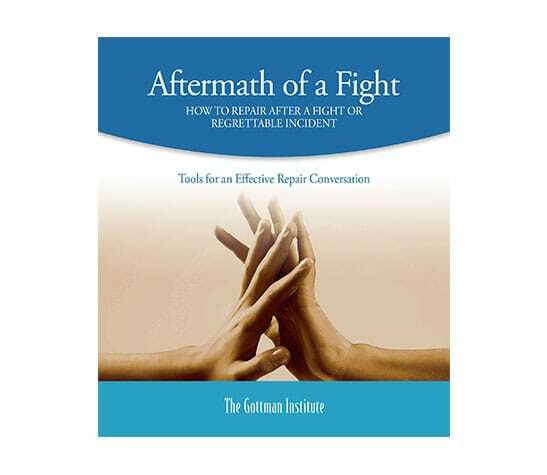 Short-term measures like that are the best place to start, but to create long-term immunity, you will need to think about the greater context of your relationship. The best antidote to contempt is to build a culture of fondness and admiration for each other, which, metaphorically, strengths your relationship’s immune system. 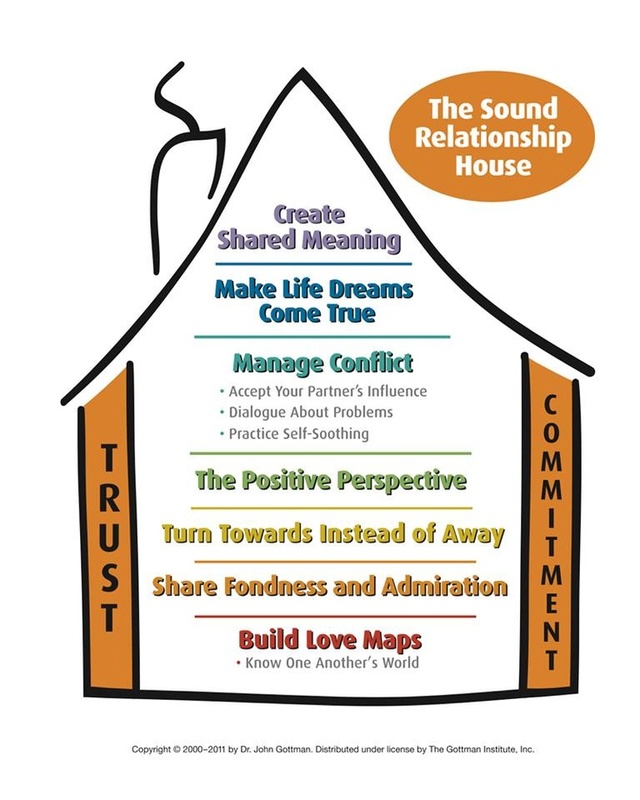 It is the second level of our Sound Relationship House. Fondness and admiration isn’t something you can build overnight, but if you intentionally work to do small, positive things for your partner every day, then you can create that system. Once you’ve created it, it will act as a consistent bulwark against contempt. The best test to measure the strength of your fondness and admiration system is to focus on how you view your relationship’s history. In our research, couples who have a positive view of their past through oral history interviews are much more likely to be happy in their relationships. But if your relationship is in deep trouble, you’re unlikely to elicit much praise from each other, and you’ll likely have difficulty remembering the good times. Talking about the happy events of the past, however, helps many couples reconnect. Remember the good times, and also remember the tough times where, together, you pushed through and succeeded, which is when couples “glorify the struggle,” and it helps to build solidarity in your relationship. Focus on offering daily gestures and expressions of appreciation, kindness, support, and love. These can be as simple as a six-second kiss, a stress-reducing conversation, or spending five minutes to thank each other for how you support each other. Although happy couples will feel frustrated at times by their partner’s personality flaws, they still feel that their partner is worthy of honor and respect. Even though sharing fondness and admiration is crucial in a relationship, these positive sentiments often dwindle overtime through conflict, resentment, or simply the absentmindedness that can come as a result of life’s many distractions. That being said, sharing fondness and admiration in your relationship is not complicated, and can be done even if you think those positive feelings are buried too deep beneath recent conflicts. Positive thoughts invoke positive feelings, and the goal is to turn both into positive actions that help to heal and bring companionship back to your relationship. The more positivity you have in your relationship, the more you will create positive sentiment override, which is what successful couples rely on to stay connected. If you revive fondness and admiration for each other, you are more likely to approach conflict resolution as a team. Fondness and admiration will expand your sense of “we-ness” and solidarity as a couple, and it will keep the two of you as connected as you felt when you first met. 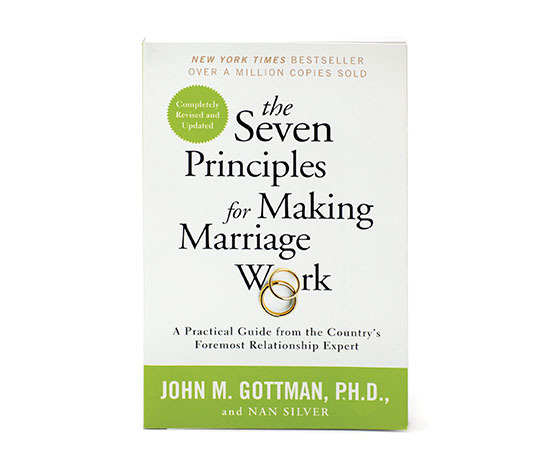 The Marriage Minute is an email newsletter from The Gottman Institute that will improve your marriage in 60 seconds or less. Over 40 years of research with thousands of couples has proven a simple fact: small things often can create a system of fondness and admiration. Got a minute? Sign up below. Millennials are certainly redefining not only when to get married, but what it means to them.